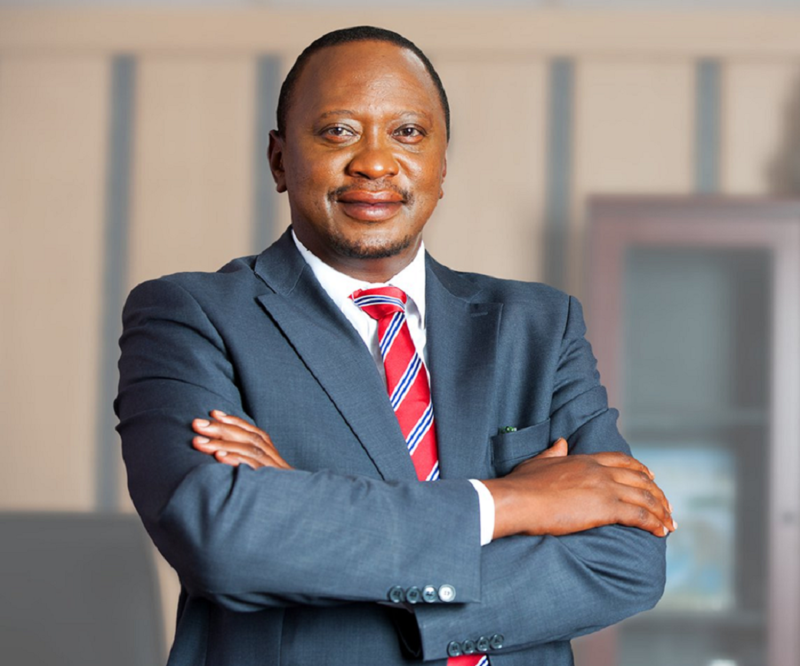 Kenya’s President Uhuru Kenyatta has ordered the Ministry of ICT to a create a taskforce that will focus on how the country can leverage blockchain technology and the Internet of Things (IoT). Speaking at Africa’s Digital Symposium, Kenyatta said technologies, such as blockchain, will be a major driver for delivering his Big Four priorities of manufacturing, affordable housing, universal healthcare and a food security plan for growing the country’s economy. He said the digital revolution would help Kenya achieve the plan and ensure that growth transforms the lives of the people. Kenyatta said the taskforce will study the benefits and challenges associated with blockchain and IoT. “We need to better understand the opportunities for blockchain technology, the risks of cybersecurity, and the essential education and skills that our young people will need to make new technology work for them,” he said. The president also said Kenya’s economy benefited from digitization. He added that the Internet and associated digital trade of goods and services have led up to a ten percent rise in employment in Africa. “M-Pesa , M-Kopa, GroIntelligence, Andela and others show that we can lead the world with innovations that drive financial inclusion, access to energy, better data to drive our agriculture, and the essential skills required to support the young innovators of the future,” Kenyatta said. The move is expected to help position Kenya to reap the most out of the global digital revolution. Cabinet Secretary for ICT Joe Mucheru said that the ministry had already received applications from interested parties who sought inclusion into the discussions.